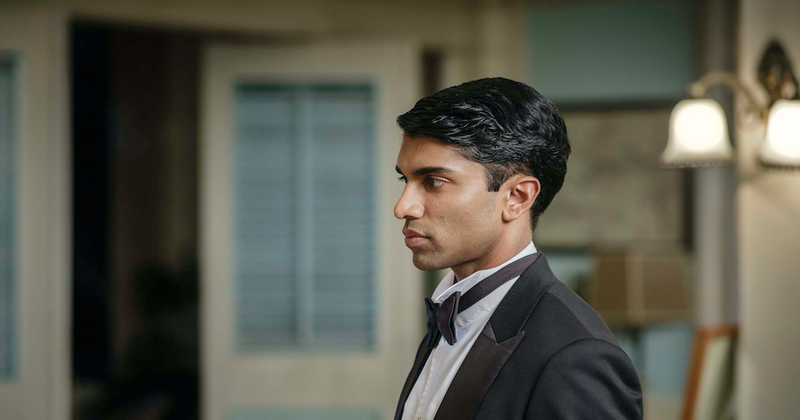 When Indian Summers first aired last year, critics applauded the new drama – which is set in the final years of colonial India – suggesting that it was Channel 4’s answer to period hit Downton Abbey. 1. It is set in the summer of 1935. Three years have passed and it is now 1935 in Simla, just twelve years before India gained independence. This is the same year the Government of India Act was proposed, which was a response to demands from Indians for greater autonomy in their government. The success of the act was mixed. While generous provincial proposals were accepted and later passed in 1937, all significant groups in British India rejected and denounced the proposals to create an All Indian Federation comprising the British Indian Provinces and Princely States. Critics felt the assurances of increased autonomy at the provincial level were to mask the continued lack of power for Indians in India centrally. 2. Ralph invites Adam to live with him and Madeleine, but Madeleine knows nothing of their connection. The new series will see Ralph continue to nurture his political ambitions as he looks to replace the current Viceroy the Earl of Willingdon. He also invites the son he first discovered at the end of the last season, Adam, to live in his home as a house-boy. However, he has told new wife Madeleine and young daughter nothing of his connection to Adam. 3. Aafrin is still playing for both teams. We left Aafrin after he agreed to work as a spy for the Indian nationalists from his prominent position in the administration. Three years on, he is a respected Indian civil servant in public and a crucial adviser to Indian terrorists in private. He is even in a relationship with one of the terrorists. Time is running out for Aafrin to decide his true allegiance, however. What side will he choose? 4. Alice is now happy and married after a whirlwind romance… or is she? We’ll meet Alice again both happy and married, her relationship with Aafrin in the distant past. However, all is not what it seems. Although Alice claims their union was the result of a whirlwind romance, the truth is much more difficult to stomach. 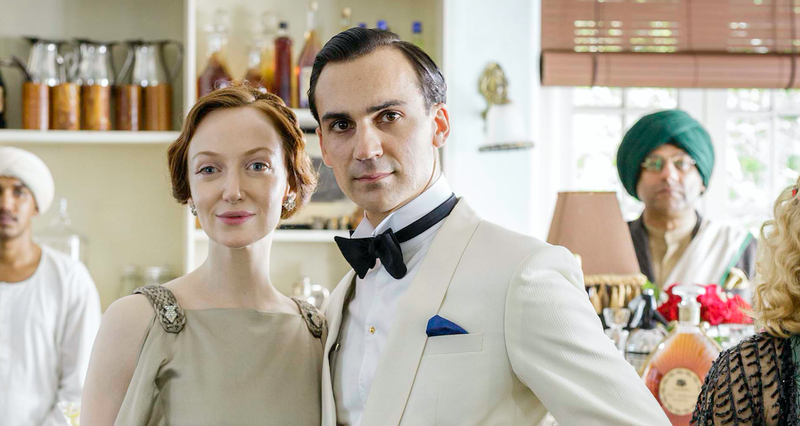 Her new husband Charlie Havistock (Blake Ritson) is actually the same husband she ran away from three years ago, and has clawed his way back into her life by threatening to have their son removed by the court. While never lifting a finger to physically abuse his wife, Charlie has unleashed a wave of psychological blows to his wife both in public and private. Alice’s is caught in an impossible situation – what will she do? 5. Cynthia’s secret will come to light. 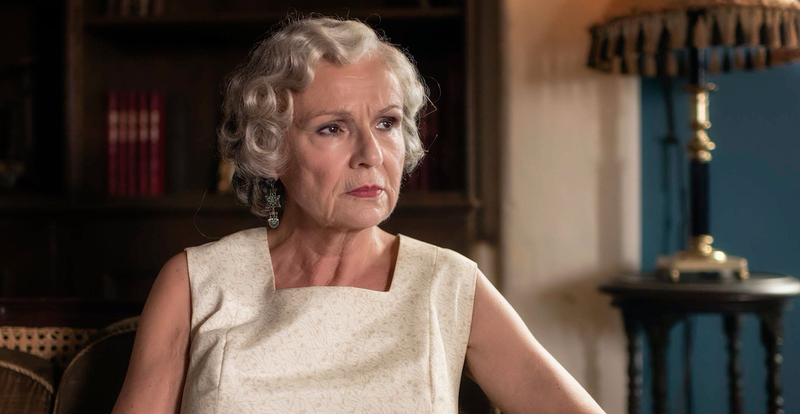 While things appear to be going well for Cynthia at the start of the season, her elaborate plans will be disrupted after a secret of devastating proportions is revealed halfway through summer (and the series). 6. A major character will die. 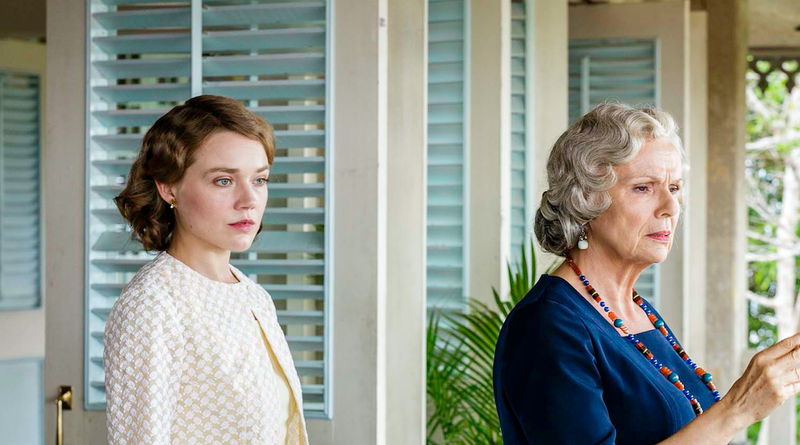 Indian Summers returns to Channel 4 tonight at 9pm.